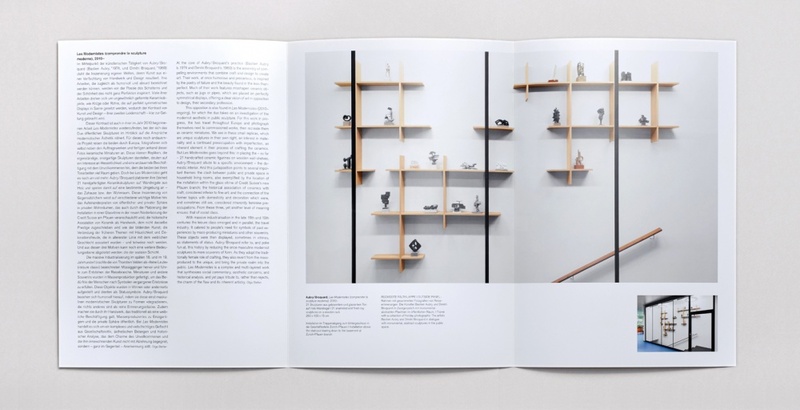 This series of brochures for visitors presents background information on selected works of art on view in Credit Suisse’s Zurich offices. The collection of Swiss contemporary art includes large installations and small scale pieces. 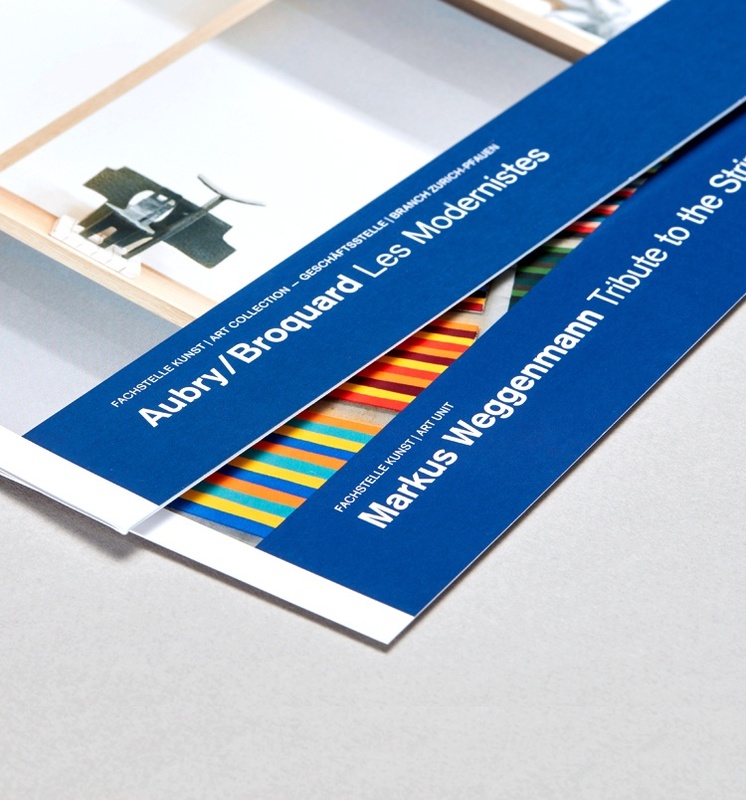 Designed in accordance to the corporate design guidelines, the brochure layout reflects the conventions of art history documentation while staying true to the Credit Suisse visual identity. Concept and design for brochure templates; template development, layout, and production of four brochures.